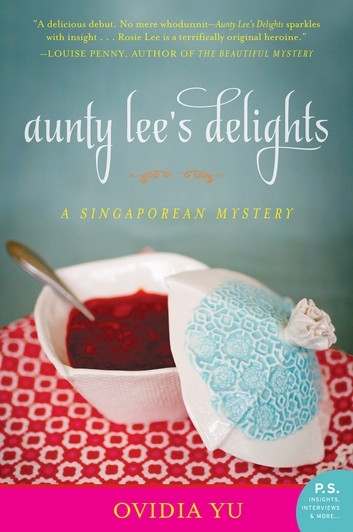 This entry was posted in book review, Ovidia Yu, Singapore. Bookmark the permalink. I’m glad you found some things to like about this one, Bernadette, even if it wasn’t quite as satisfying as you’d hoped. I do love the idea of the setting, and the premise sounds interesting. Intriguing, like Precious Ramotswe could be interesting — if I didn’t have a zillion books on my list. The Crown? All types of people i know like this show. And also being a republican (but not a Republican in the U.S.), I thought I wouldn’t like it. But it seems intriguing.